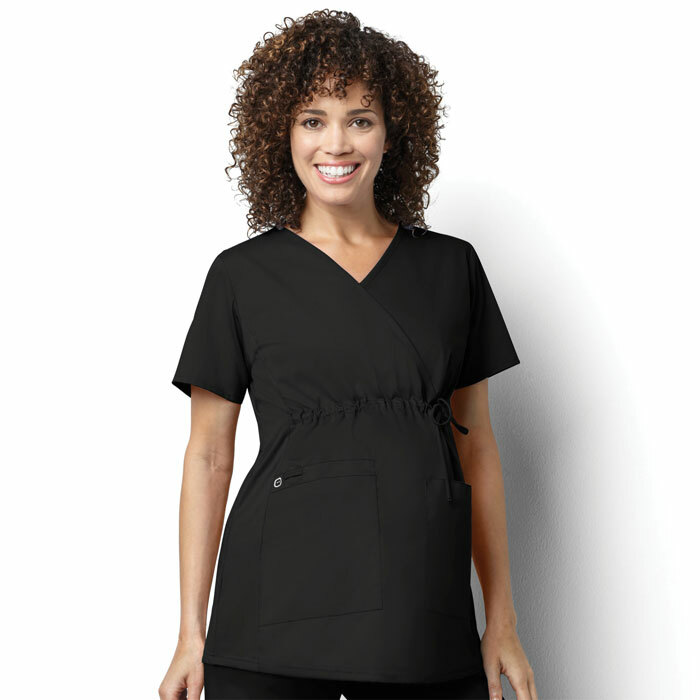 Need scrubs that will get you through your 9 months of pregnancy in style and comfort? 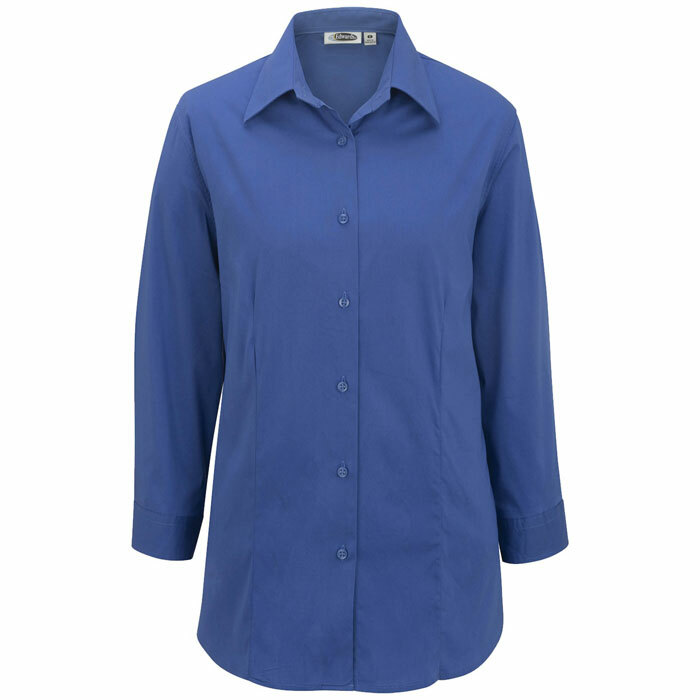 We have styles that are made for functionality and support with a flattering silhouette. 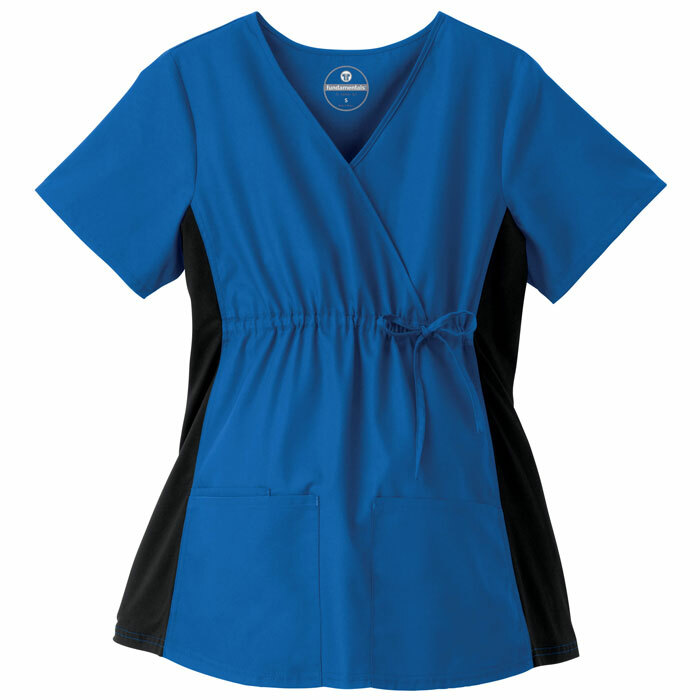 With plenty of pockets and a variety of fabrics, you will not need to compromise on either one! 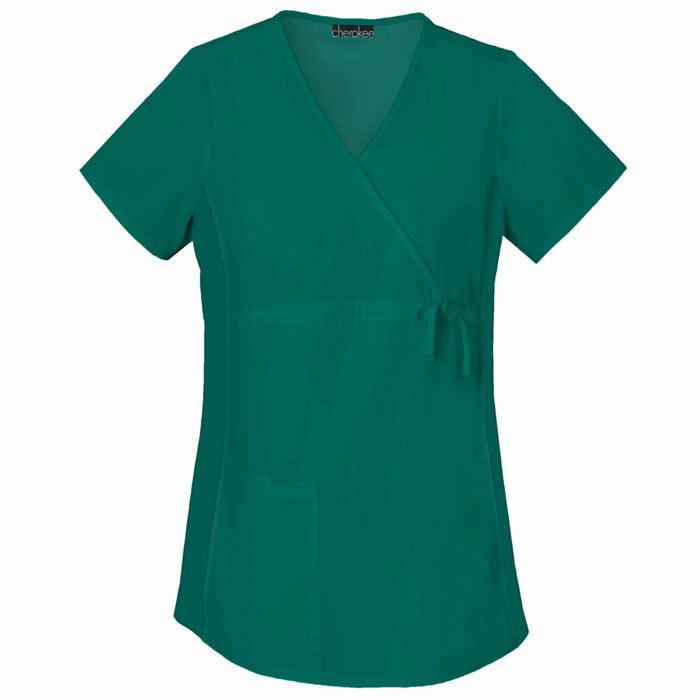 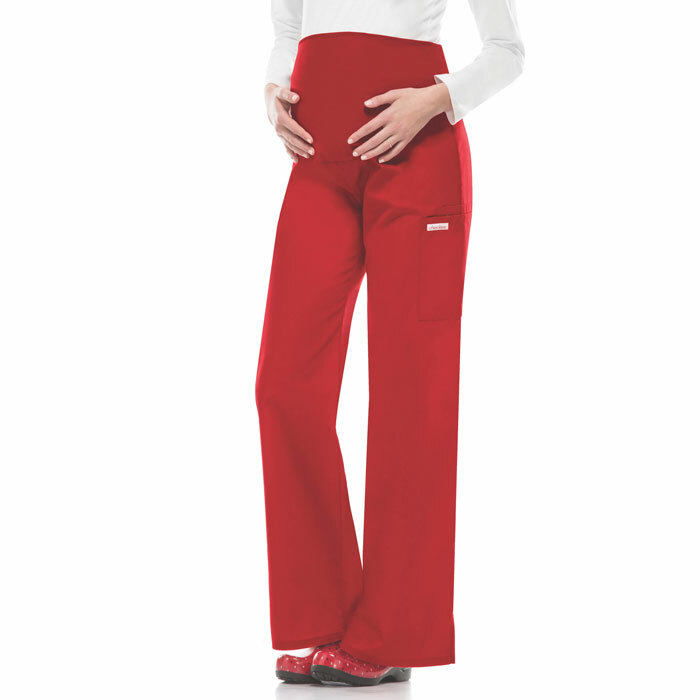 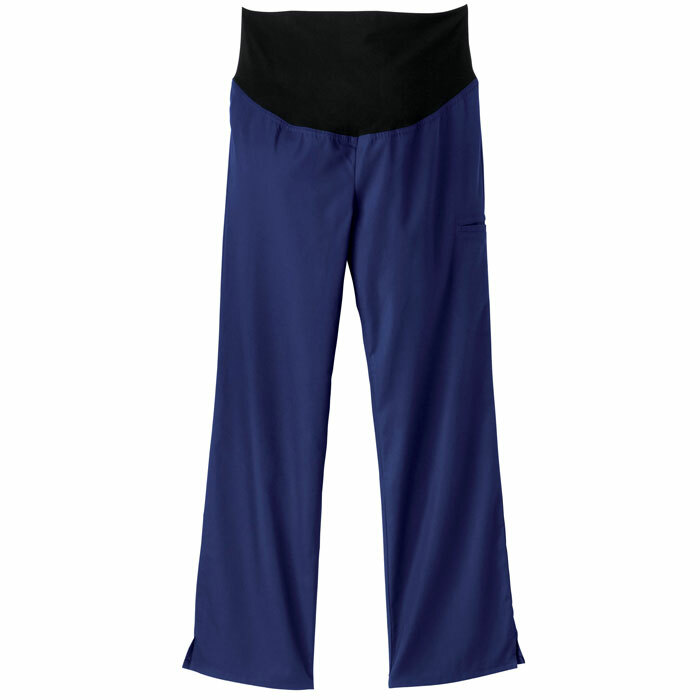 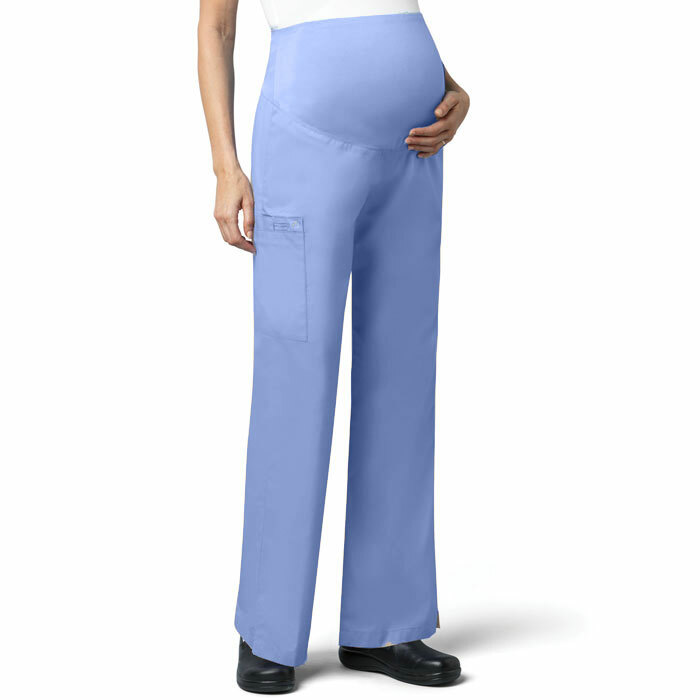 Be sure to check our maternity scrubs for the best fit for you.